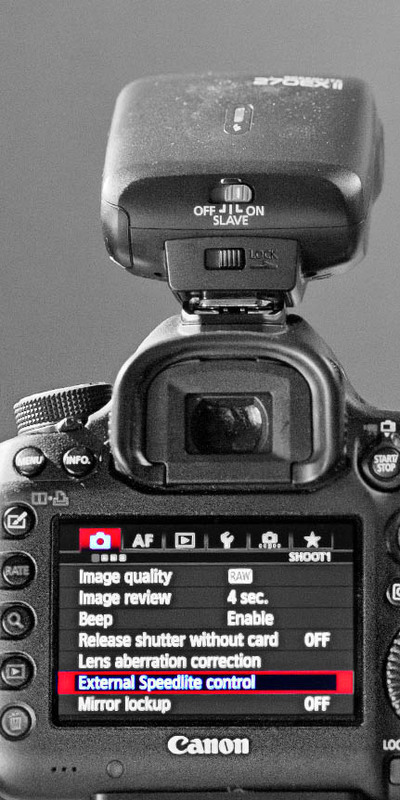 Are you familiar with high speed sync with the 270EX II? There are certain times when you can use your 270EX II and high speed sync. for certain effects. In full sun, flash fill-light may give you a good balance between your subject and the background. In the photo below, the sun was high in the sky and slightly behind my subject. 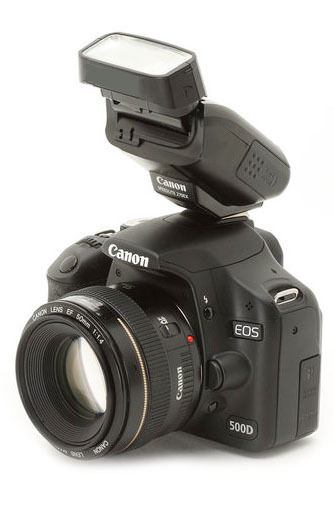 Canon 5D Mark III and 270EX II. Exposure was 1/200 second at f-14, ISO 400. This was taken during a moving parade following a beauty pageant and there was no time to play with exposure while my subject was being driven on the back of this corvette. I needed a high shutter speed to freeze the action and get a good ratio between the fill light provided by my Speedlight and the light from the overhead sun. As a portrait photographer and sometimes a bit of a lighting snob, I usually find shaded areas and use bounced fill light as apposed to artificial fill light from a flash when shooting portraits. 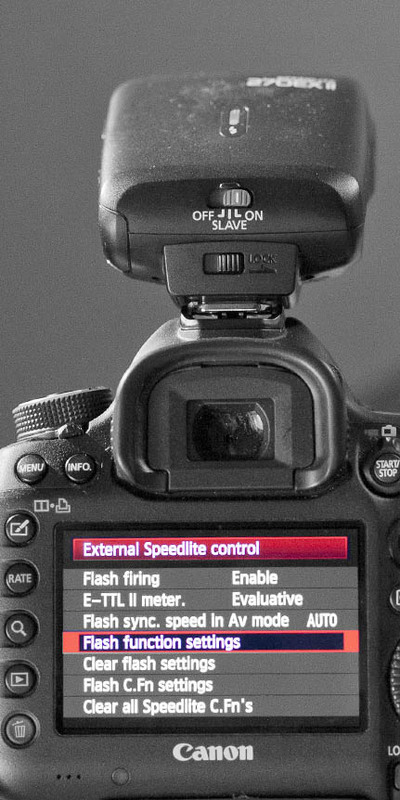 It's a bit cumbersome to get deep enough into the 5D Mark III menu to find the high-speed sync setting which is used in Shutter Priority Mode. Aperture priority mode has a limit of 1/200 second for the fastest sync speed which as it turns out I could have used in this photograph. I set the camera well ahead of time and took a few test photos before my subject appeared, coming down the street and waving to the crowd. I included the four photos below in order to illustrate how you get to the high synchronization setting with the Canon Speedlite 270 EX II and 5D Mark III combo. 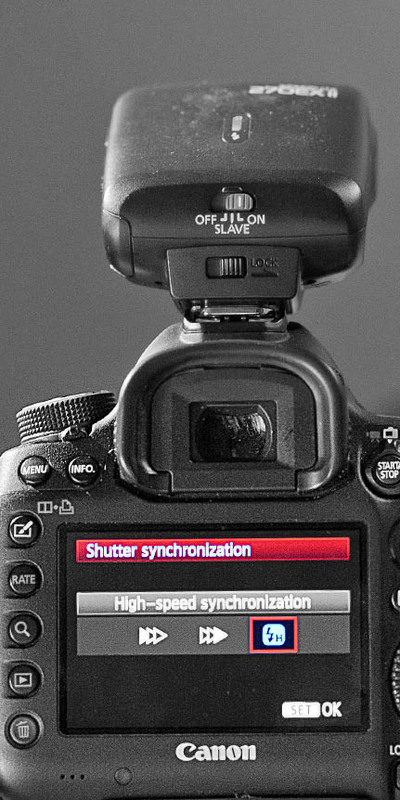 The 580EX and EX II have the high speed sync settings built-in to the flashes and are easily accessed on their menu screens. 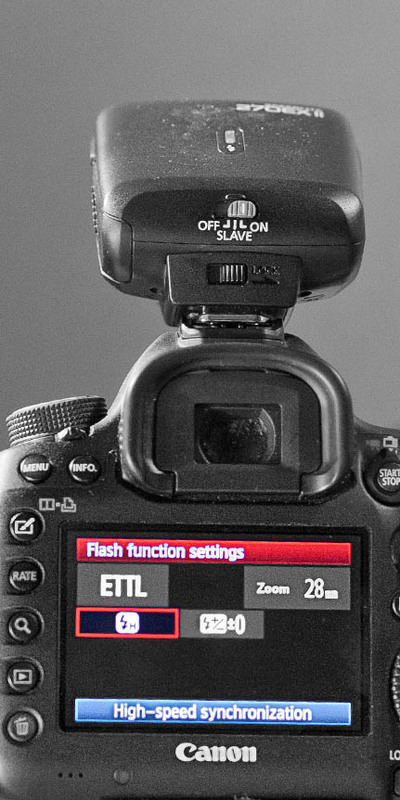 Step one is to find the External Speedlight Control which is under the camera icon tab in the main menu. Then scroll to and select the "H" symbol for high speed syncronization. The final step is to select first curtain, second curtain or high speed synchronization. 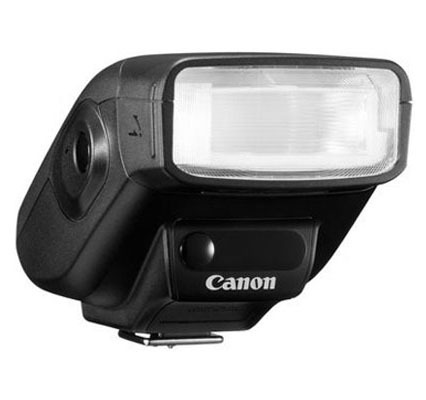 The Canon Speedlite 270EX II is a very simple and small flash without a custom function screen or a menu but I love it's size and portability. High speed sync. 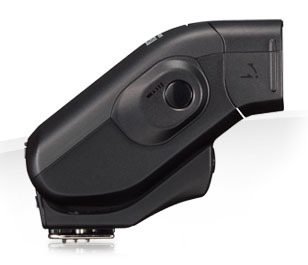 with your 270EX II flash gives you so much more flexibility in creating good lighting. How you use it depends on each situation very specifically.